Rachel Coker, published author at 16. How did she do it? 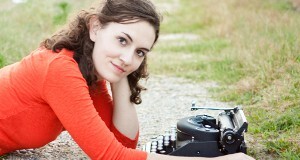 You are here: Home / Blog / Rachel Coker, published author at 16. How did she do it? Rachel Coker started writing a book when she was 14 and she became the youngest author to be published by Zondervan, a major Christian publisher. 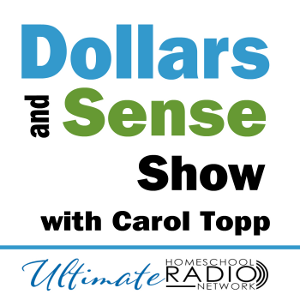 Watch the video below as Rachel discusses to a group of parents and teens at the Cincinnati Home School convention, how she became published. Did you know that publishing a book is really a micro business? 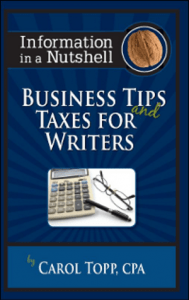 If you do publish (or self-publish) a book, then you’ll benefit from reading my book Business Tips and Taxes for Writers, because writing is a business! A micro business is a small, simple and fast to start-up, sole-proprietor business that usually consists of one worker, the owner. Micro Businesses are usually low-risk and easy enough for a teenager to manage along with schoolwork and other extracurricular activities. Check o ut my books today and start your own micro business for success! Available for purchase on Amazon, Amazon Kindle, Createspace, and as a PDF eBook on my website. Thank you for your e-book on teen micro businesses. Your valuable experience and wealth of knowledge is vast. Your presentations at Cincinnati homeschool conferences and sharing with us over the years have benefited us well. I can hardly believe we are at this point in our life-and here he is a young man ready to try his fortune with the world.